Have you ever wondered what it takes to be a writer? Have you ever thought, I'd like to write, but I don't know how? The join us at the next Novel London where, after our two readings, we will be having a Q&A session after about writing from experience, self-publishing and using an independent press. This will be a great chance for you to network and quiz Helena Halme, Stephen Marriott and Andrew Smith about their journey from conception to publication. 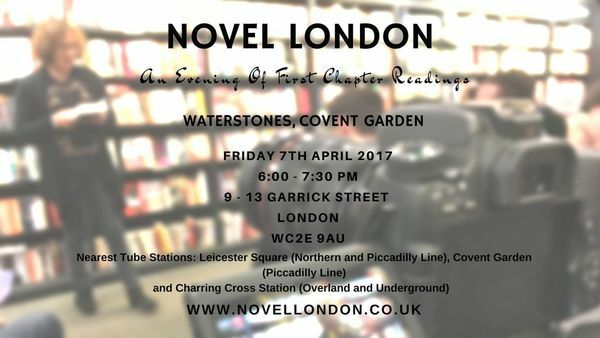 Novel London will take place at Waterstones in Covent Garden on Friday 7th April for an evening of fiction and networking. Head over to one of the best bookshops in the heart of London to hear two novelists reading the opening chapter to an audience, which will be recorded for the web. The session will be followed by a Q&A. 1. 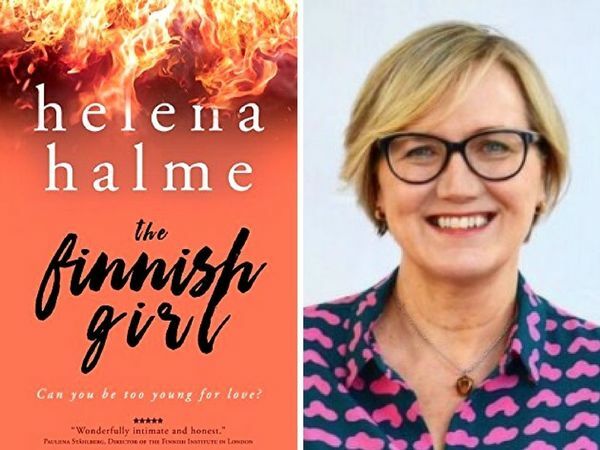 HELENA HALME is a Finnish author based in London. Her books include The Englishman, a best-selling romantic novel, which won an Awesome Indies badge on publication. Her other titles are The Navy Wife, a sequel to The Englishman, Coffee and Vodka and The Red King of Helsinki. The Finnish Girl, her latest novella, is a prequel to The Englishman. 2. ANDREW SMITH'S first novel, Edith’s War, won a gold medal at the Independent Publishers’ Book Awards, U.S.A. His short fiction has been included in the Journey Prize Anthology and shortlisted for the CBC Literary Awards. His travel writing has garnered a Western Magazine Award. He has published two non-fiction books: Strangers in the Garden, the secret lives of our favourite flowers and Highlights, an illustrated history of cannabis (co-author). 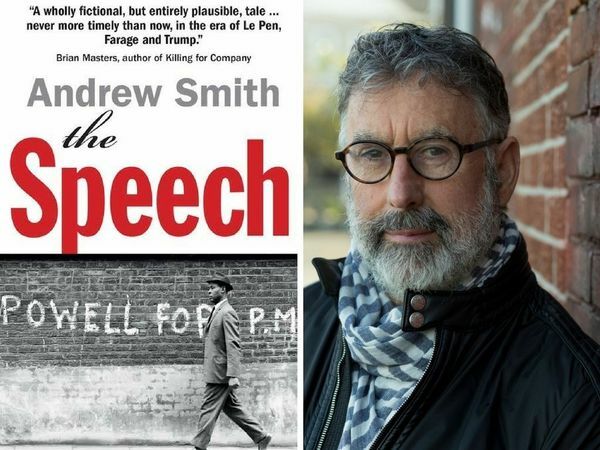 Smith’s most recent novel, The Speech, is published in October, 2016 by Urbane Publications, U.K.
3. STEPHEN MARRIOTT will once again be the compere for Novel London. He is a travel author who prefers to walk the roads less travelled. His passion for travelling under his own steam, all began when he walked out on a fifteen year career in the investment industry and kept on walking. This journey eventually took him to the foothills of the Pyrenees and a walking adventure across Spain on the historical Camino de Santiago pilgrimage. The adventure inspired his debut novella Candyfloss Guitar, a #1 Kindle Store book.